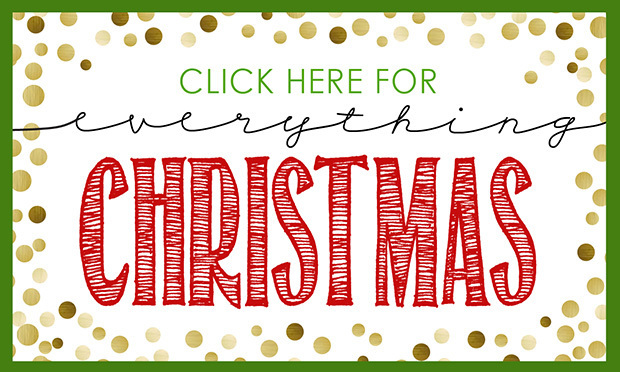 These free printable Christmas Photo Booth Props add a ton of fun to any Christmas gathering. I love having fun photo booth props for every occasion and am excited to share these Christmas Photo Booth Props. These printables are just one of the fun sets in my collection of photo booth props that you can download for free. 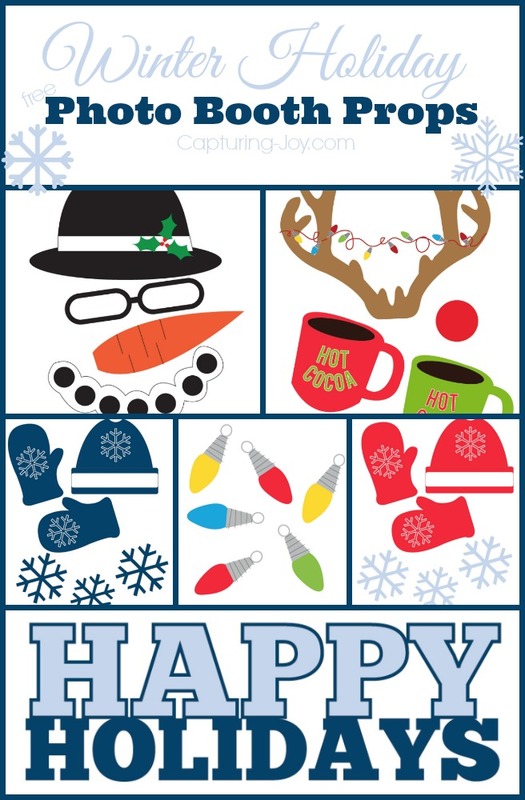 This fun Christmas set has Santa, Rudolph, hot cocoa, a snowman, an elf, presents, and some fun and festive word signs. 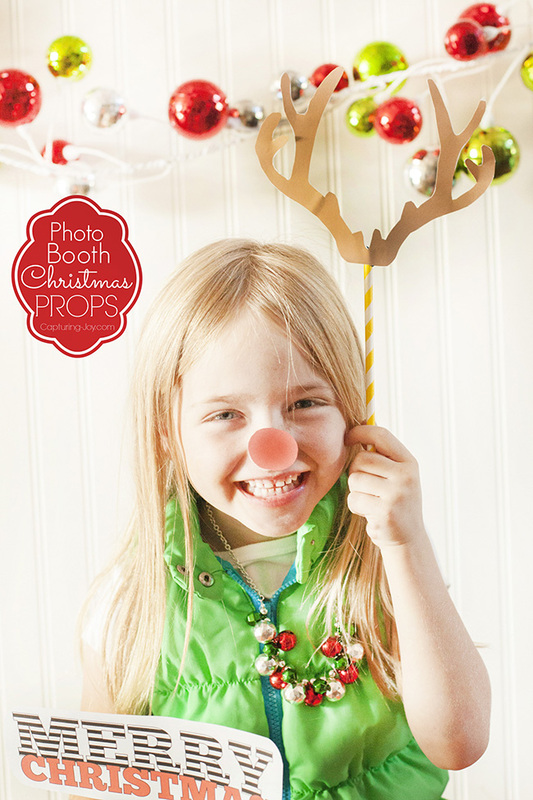 These fun Christmas Photo Booth Props are a great Christmas party activity for any age. Kids and adults alike will take tons of fun pictures you will enjoy sharing for years to come. I’m grateful that Kiki Creates is able to share digitally what is in my brain, as I work with her to design these for those of you out there that love to have a photo booth at your holiday gatherings! Download each page below, save the PDF, or print right away! I like to use colorful paper straws as the sticks to hold up the paper. Photo booths can be so fun at any gathering. This set is even fun for kids to play with while they are at home for Winter break! If you want a set of props for a school party, check out my fun Winter Photo Booth Props.